It's the season of summer love! I'm having such a blast photographing so many couples this week. 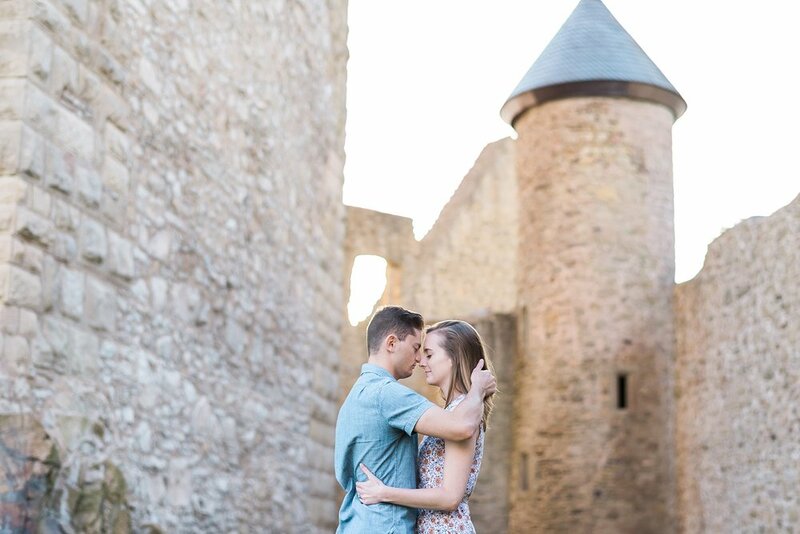 Here's a preview from Emily and Ryan's lifestyle sesh at Burg Lichtenberg.